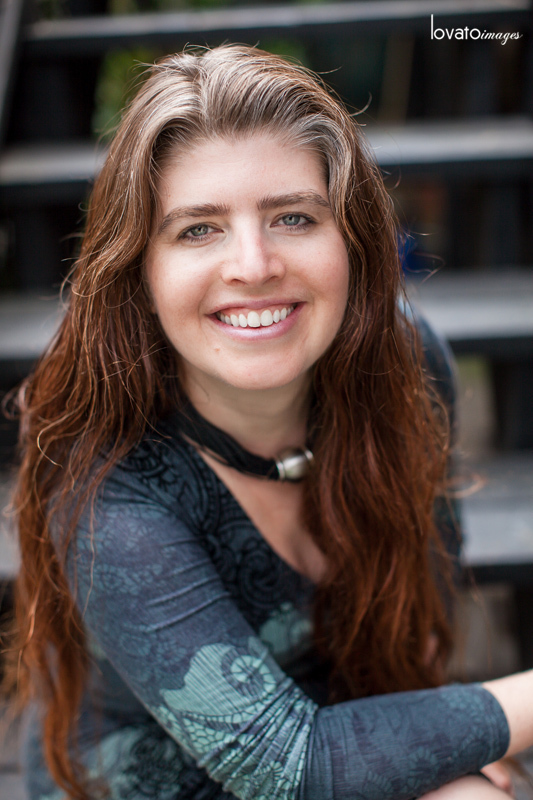 Last year I did an editorial portrait shoot with the remarkable Hadar Aviram. Hadar is Professor of Law at University of California, Hastings College of the Law, where she co-directs the Hastings Institute for Criminal Justice and publishes the California Correctional Crisis blog. I met her a number of years ago doing portraits of herself and some other awesome professionals for the Hastings alum publication. 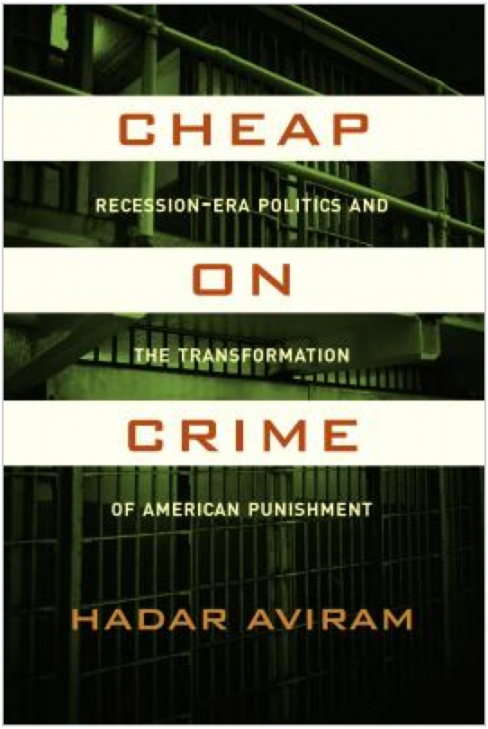 Anyway, I was stoked when she asked that I do her author portrait for the jacket of her new book Cheap on Crime: Recession-Era Politics and the Transformation of American Punishment. It’s available for pre-order now. Check it out!